Sitting home, have just opened a beer and put this release playing without remember what it actually is since I had it for quite a long time sitting in a corner... And I tell you it was one of my best choices. 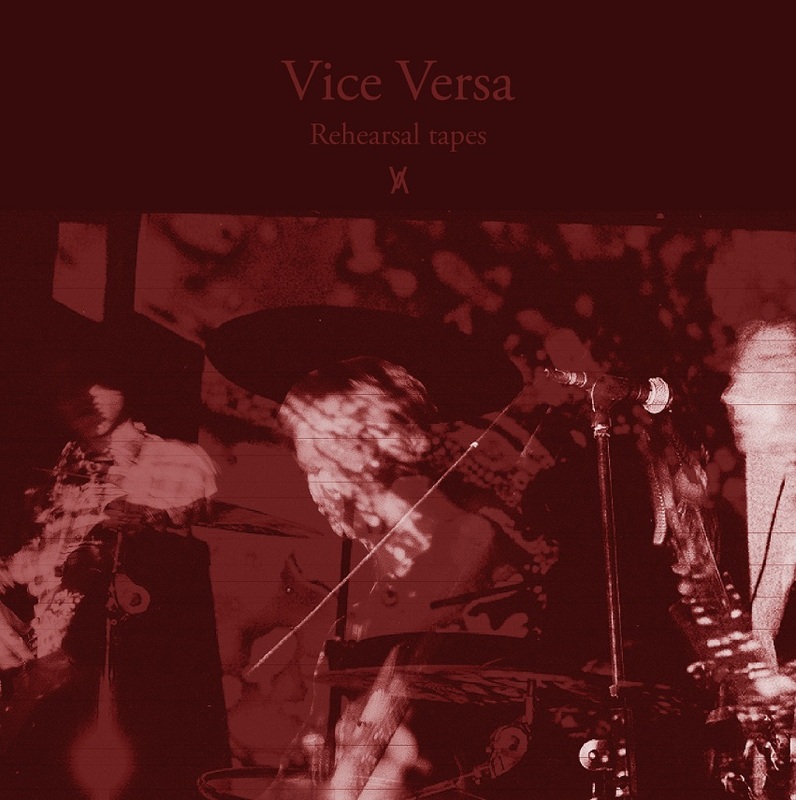 Vice Versa is a totally fucked-up, acid-drenched, primitive, noisy lo-fi band coming from Russia and from the first moment of "Night Ride" I was sure I'm going to love them. Of course "Night Ride" and "Blackout" is my two stand-out tracks, blasting energy and filth but also their bluesier side of "Stranger" and "I'm Going Away" didn't disappoint me at all. If you like bands like Purling Hiss (if you don't know them, check'em) or some Japanese psychos like High Rise, then proceed without fear. Ah I forgot to mention that you're getting it for free.